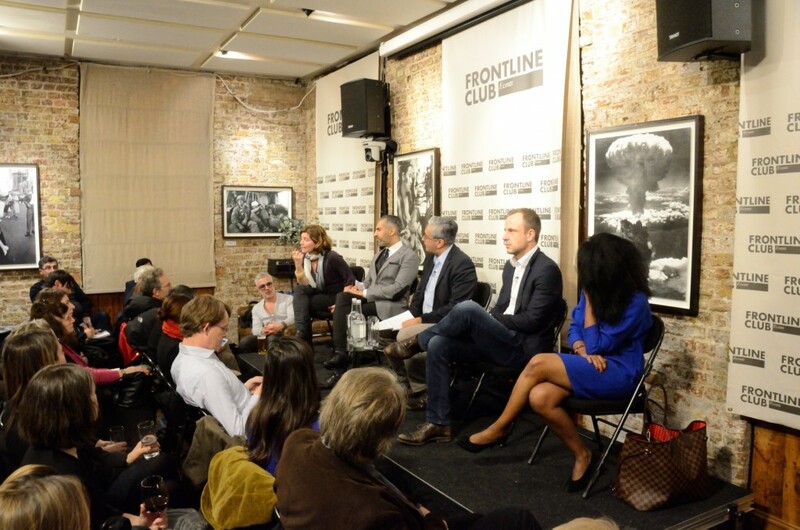 In a debate at the Frontline Club on 16 January 2015, in the aftermath of the attacks on the French satirical newspaper Charlie Hebdo on 7 January, a panel of expert commentators strongly backed the continued promotion of free speech and warned against responding to the attacks with a curtailment of rights and liberties. Members of the panel urged governments to resist the temptation to try to legislate, or fight, their way out of what was characterised as a crisis of identity for the European continent. Europe must be mindful of the risks of societal polarisation, argued the panel, as well as being aware of the likelihood of further terrorist attacks in the year ahead. 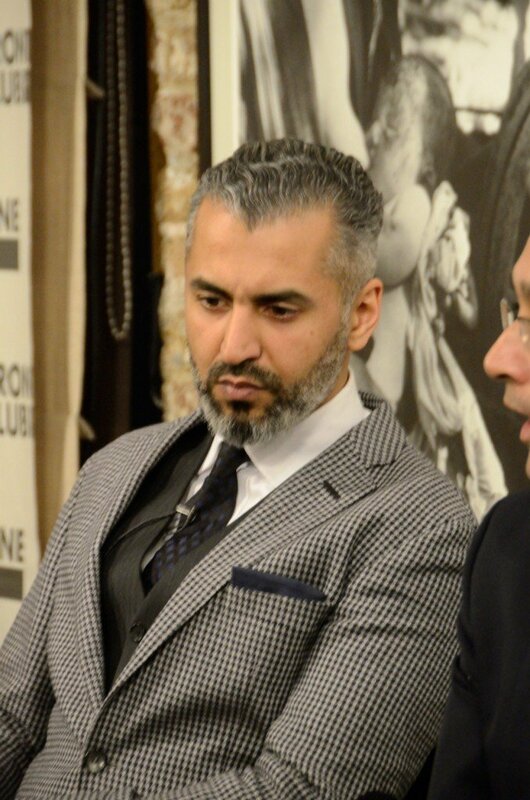 Despite the attacks on Charlie Hebdo apparently being motivated by the blasphemous nature of some of their cartoons, the preservation of the freedom to blaspheme is vital, argued Maajid Nawaz, formerly a leading member of a global Islamist group and co-founder and chairman of Quilliam, a counter-extremism think tank. Nawaz stressed how important it is to distinguish between criticism of an ideology and prejudice against individuals. Those who stand up for these ideals, particularly in countries where such freedoms are oppressed, should be given our wholehearted support, said Nawaz. 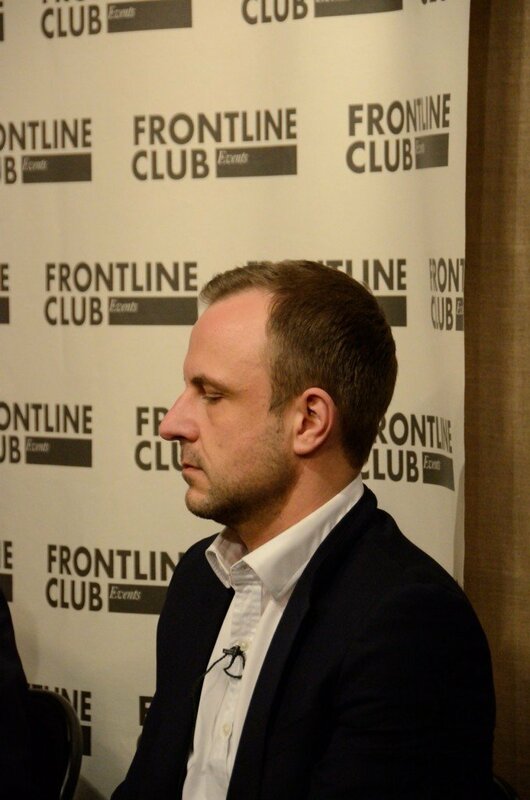 Peter Neumann, founder and director of the International Centre for the Study of Radicalisation, warned that the response to the Charlie Hebdo attacks might not be wholly positive. “I am concerned about the degree of polarisation that [the attacks] may cause in European society,” he said. “That will perhaps empower the far right, not only in France but in other European countries. All this has happened at a very vulnerable moment in our societies”. Neumann also warned that governments might not respond in the mature, constructive way that proponents of liberty and free speech might hope. Nougayrède, warned against the continued use of a vocabulary that revolves around war and echoes George Bush, who on 20 September 2001 coined the phrase ‘War on Terror’, an idea that was later used to justify US-led international interventions in Afghanistan and Iraq. The Charlie Hebdo attack and its aftermath reveals identity issues within French and European society, said the panel. Nougayrède pointed out that when teachers in one French classroom tried to hold a minute’s silence in memory of the victims of the attack, a third of them refused. Nawaz agreed that although Britain and France have adopted very different policies towards Muslim minorities, both have problems, and that even in Britain there is a “huge problem with integration”. Answering a question from the floor, the panel sought to address the controversial question of why religious extremism is disproportionately associated with the Islamic faith. 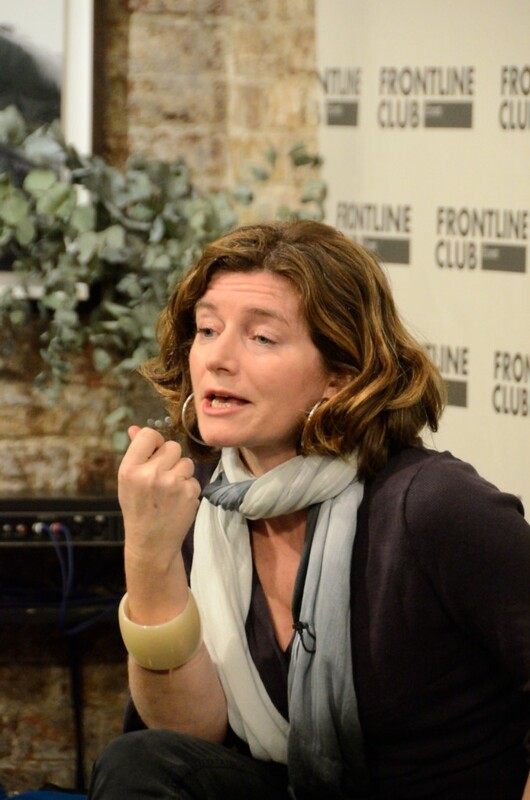 Nesrine Malik, a Sudanese-born writer and commentator focusing on Middle Eastern politics and minority matters in the UK, said that Islamic fundamentalism arises for “different reasons in different environments,” but that it always comes down to political differences. At root, argued Malik, militant Islam has arisen partly because of the radicalisation of the Islamic faith by religious and political leaders. “If I were to draw a line I would draw it back to the religious environment in the Middle East,” said Malik. “The very extreme rhetoric that is imbibed on a very casual basis is alarming. “It is part of media messaging, education, religious messaging. It is hardwired…to see Islam as a safe place, as a source of legitimacy. “Even though the attackers were French there is now a global network that communicates these thoughts very quickly. The failure of Middle Eastern governments to effectively represent their people is also a key factor, suggested Malik, as it encourages the substitution of religious militancy for political representation. “There is a lack of representation of Muslims,” said Malik. “They grow up with no rights. They don’t feel represented. Everyone has a sort of cynical, almost mafia relationship with their government, which at the end of the day is not really about them. The panel was pessimistic about the prospects for an effective solution to the challenge of Islamic terrorism in the future. “This will probably not be the last event like this in 2015,” said Neumann. “Parts of the jihadist movement have realised they can force the hand of the world’s most powerful people by having a knife and a camera.